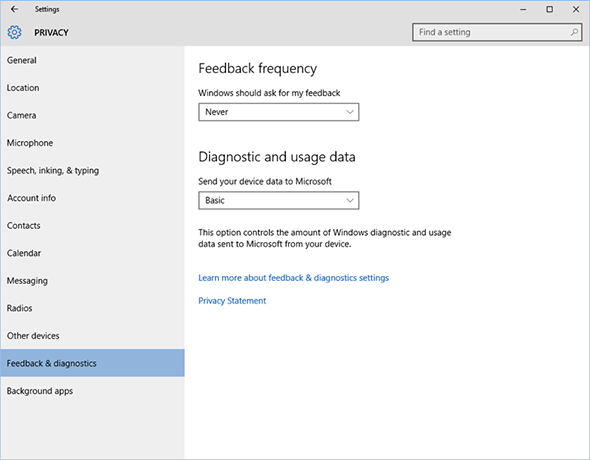 Windows 10 privacy problems: Here’s how bad they are, and how to plug them. Windows 10 is currently a privacy morass in dire need of reform. Photo illustration by Lisa Larson-Walker. Photo by Sven Bannuscher/Thinkstock. 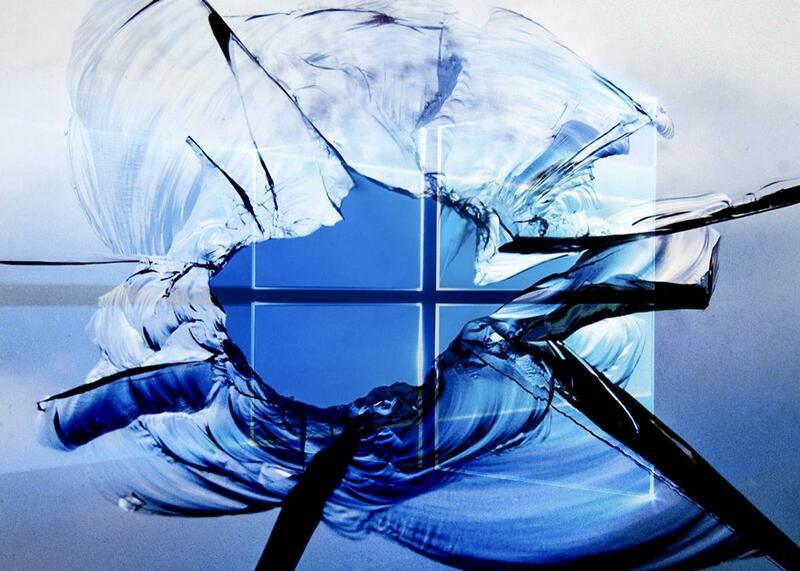 Windows 10 is the operating system Microsoft needs. In other words, it’s not Windows 8, a Frankenstein’s monster of a tablet-plus-desktop OS that alienated everyone from PC manufacturers to corporate users. Instead, Windows 10 is an incremental improvement on Windows 7, one that is faster, slicker, and has some new bells and whistles, like virtual desktops and functional tablet support. One of Windows 10’s leaps, unfortunately, is straight into your personal data. 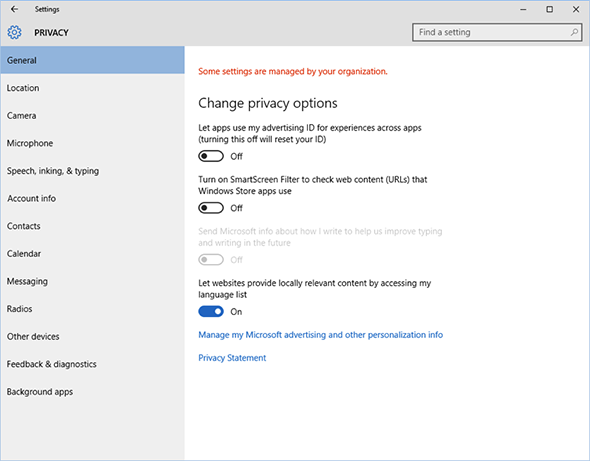 Some of the many, many privacy settings in Windows 10. Rather than residing as a static software program on your device, key components of Windows are cloud-based. … In order to provide this computing experience, we collect data about you, your device, and the way you use Windows. In other words, Microsoft won’t treat your local data with any more privacy than it treats your data on its servers and may upload your local data to its servers arbitrarily—unless you stop Microsoft from doing so. Microsoft’s security story has been far from perfect; this move could make it far worse. For now, it’s not easy to restrict what Windows collects, but here’s how. 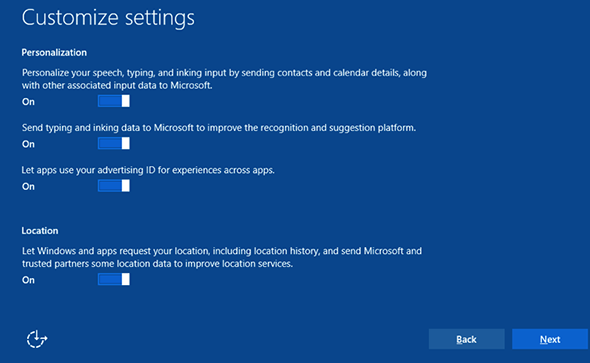 These settings all send your personal data to Microsoft with little upside for you (unless you like customized advertising). I recommend turning them all off. While the first two settings here, for SmartScreen and page prediction, simply send more of your activity to Microsoft, the next two are subtler. Automatic connection to open hotspots and to your contact’s networks means that your computer will connect to certain networks without your explicit consent. Unless you trust Microsoft’s judgment and all of your contacts, it’s best to disable those. Last, sending error and diagnostic information may seem harmless, but when something goes wrong, that “information” might include tons of sensitive stuff—if you were editing a spreadsheet of your romantic dalliances when your computer crashed, it’ll get uploaded. If you feel like helping out Microsoft, you can leave this enabled, but I turned it off. Choosing “Basic” will keep the amount of random data sent to Microsoft to a minimum. Settings->Privacy: Turn off sharing of account info. This gives any app you install permission to see an arbitrary amount of your account info. Until Microsoft makes this considerably more fine-grained and transparent, as Apple and Google have done with their app stores, it’s a bad idea to leave it on. 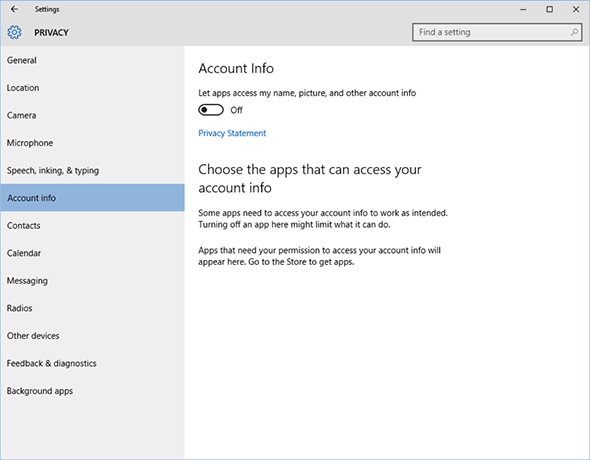 Microsoft will encourage you to create a “Microsoft account” (formerly known as a Live ID) so that signing on to Windows is akin to signing into Microsoft’s online services. In this Microsoft is following Apple’s lead of associating your OS with a single account. This is the single biggest privacy compromise you can make. As long as you’re signed in, Microsoft could conceivably upload whatever data it wants to your server-side profile without you knowing. Without a Microsoft account, it’s harder (though hardly impossible) for Microsoft to lump your data together, and it disables other potentially problematic features like Wi-Fi Sense. Not using a Microsoft account will single-handedly protect you from many of Microsoft’s attempts to collapse the local-remote distinction in its privacy policies. Instead, use a local account, and use Gmail or Yahoo Mail or anything other than Microsoft. 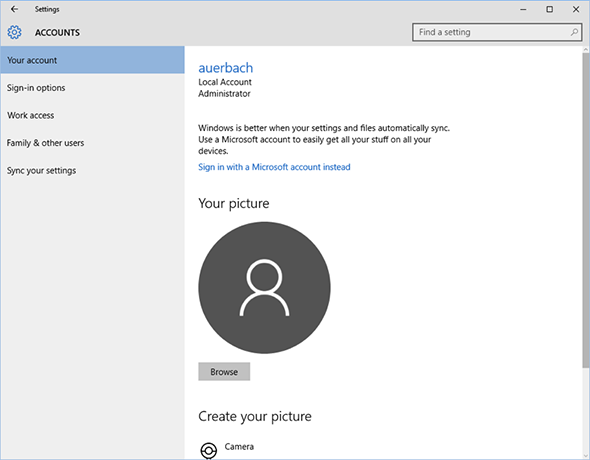 Settings->Accounts: Use a local account, not a Microsoft account. 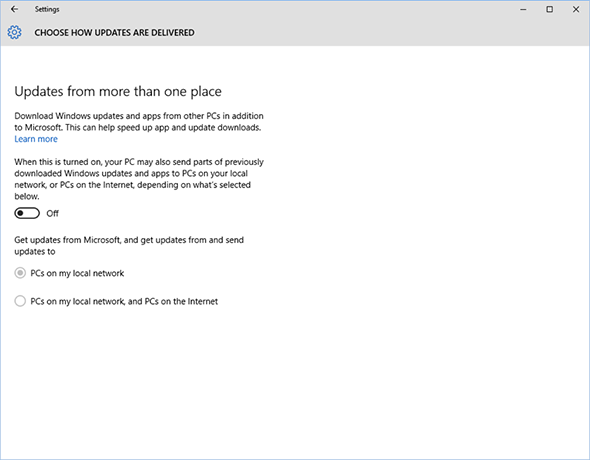 By default, Microsoft turns your computer into a peer-to-peer node to help it distribute Windows 10 updates, in order to save Microsoft server bandwidth costs. 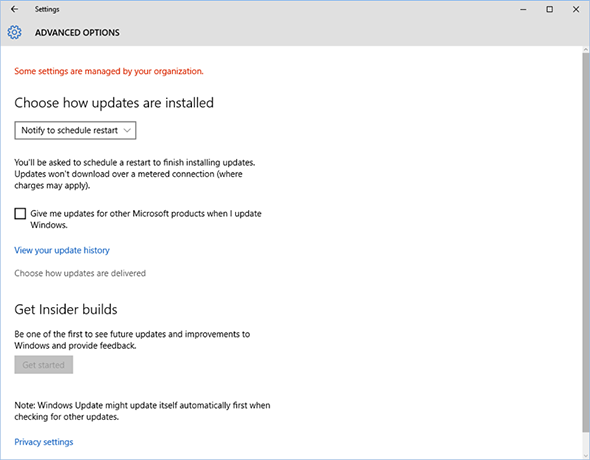 “Microsoft calls it Windows Update Delivery Optimization,” or WUDO. WUDO really should have been turned off by default, because it may slow you down and may even cost you additional money if you have a metered connection. Instead, it is also one of the hardest settings to turn off, requiring clicking through four obscure screens. I’ll walk you through it. 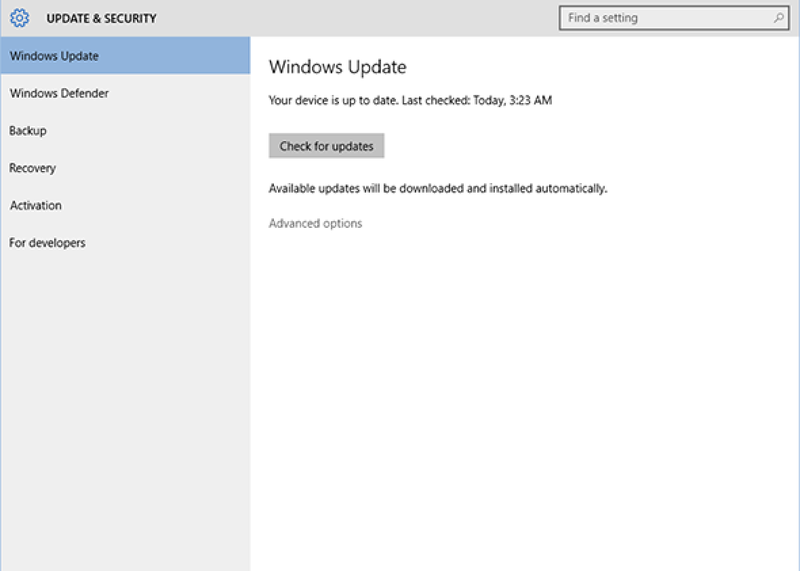 First, start up Settings and click on Update & security. In the Windows Update screen of Update & security, select Advanced options. Microsoft’s Siri-imitating Cortana personal assistant and its new Edge browser are designed to take advantage of as much personal information as possible to customize user experience, take annotations, and learn all about you. Until Microsoft clarifies its privacy policies, I recommend against using them. Stick with Firefox or Chrome as a browser, or even good old Internet Explorer. This is not a complete list, but it hits the most important spots where Microsoft has made the defaults uncomfortably intrusive, nosy, or simply greedy. 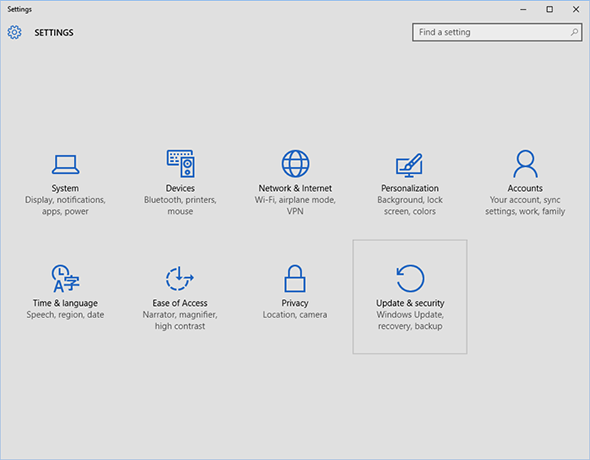 Microsoft needs to centralize these and other settings in a far more transparent and easy-to-understand box, clarify their implications, and pledge to users that it won’t upend their privacy settings in so egregious a way again. Until then, protect yourself.